Everyone deserves a little something sweet today. 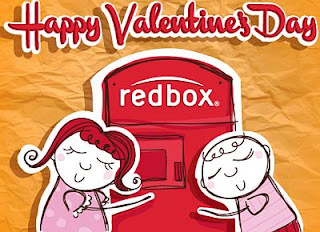 Redbox can't think of anything sweeter than a couple hours to relax with some great entertainment. Good thru, 2/14/13, for a free 1-day DVD rental. * Warning: it may cause cavities!